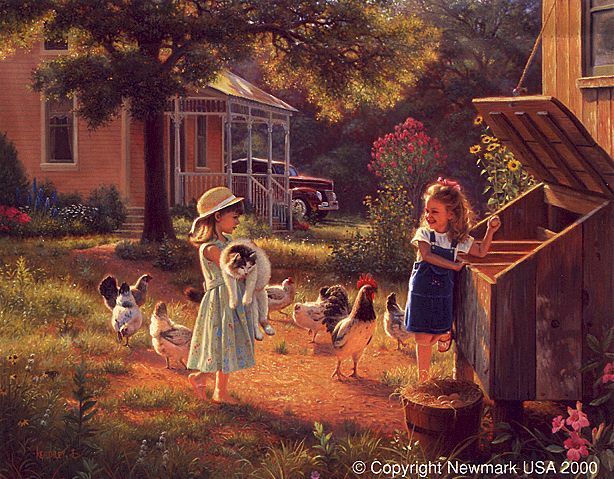 Mark Keathley's Limited Edition Print " Simple Treasures "
What a thrill to go and find eggs when it isn't even Easter. about. But to these two, everything is exciting and new. Reminisce as they enjoy these " Simple Treasures. "